For roughly half of the year you’re going to be relying on your forced air system to provide you with warmth and comfort while the temperatures outside are frigid and cold. Having a heating system that’s up to par and efficient while in operation means having a safe, comfortable, enjoyable home environment where you can spend your days. 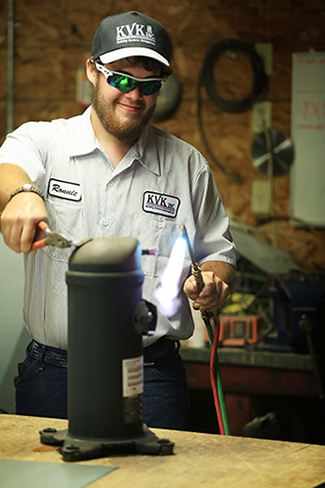 Furnaces: From faulty pilot lights to debilitated blowers, poorly lubricated parts to electrical issues, any number of potential problems could be cause for furnace repair in Central Kansas. Our professionals know the signs and symptoms of most issues, and we have the ability to pinpoint and alleviate most mysterious issues to get your furnace blowing warm air once again! Tube/infrared heaters: No forced air and no need for a gas line to create combustion means fewer overall issues with radiant heat installations! However, problems can still arise, which require a trained and seasoned professional to alleviate them. If you require service or repair for your infrared tube heater in Central Kansas, contact our knowledgeable professionals for specialty service. 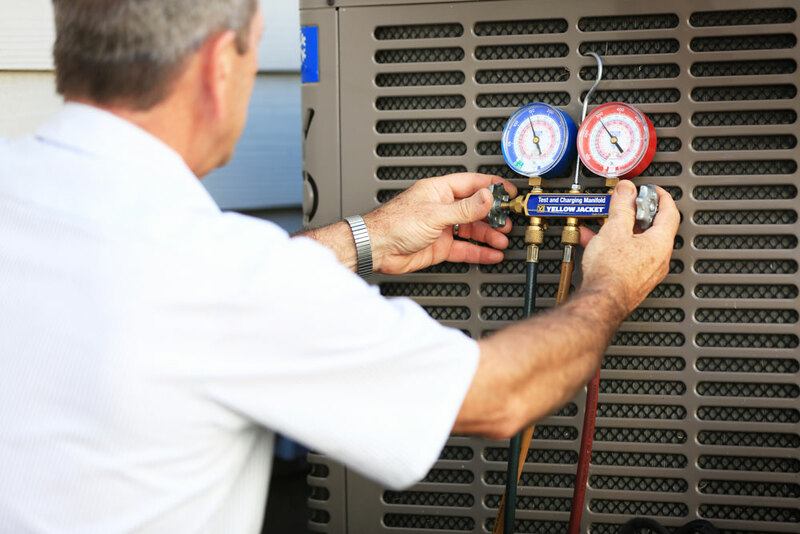 Heat pumps: If your heat pump is no longer displacing heat as it should be or has lost its ability to properly provide you with warmth, it’s important to seek heat pump repair in Central Kansas from a technician trained in working with these units. Our experienced pros are well adept at providing restorative solutions to heat pumps, helping you take full advantage of their function when you need it most. From small issues to major heating emergencies, count on our team to answer your call and provide you with solutions that work. No matter what type of heating unit you have, what manufacturer or its age, we’re here to provide you with superior service.